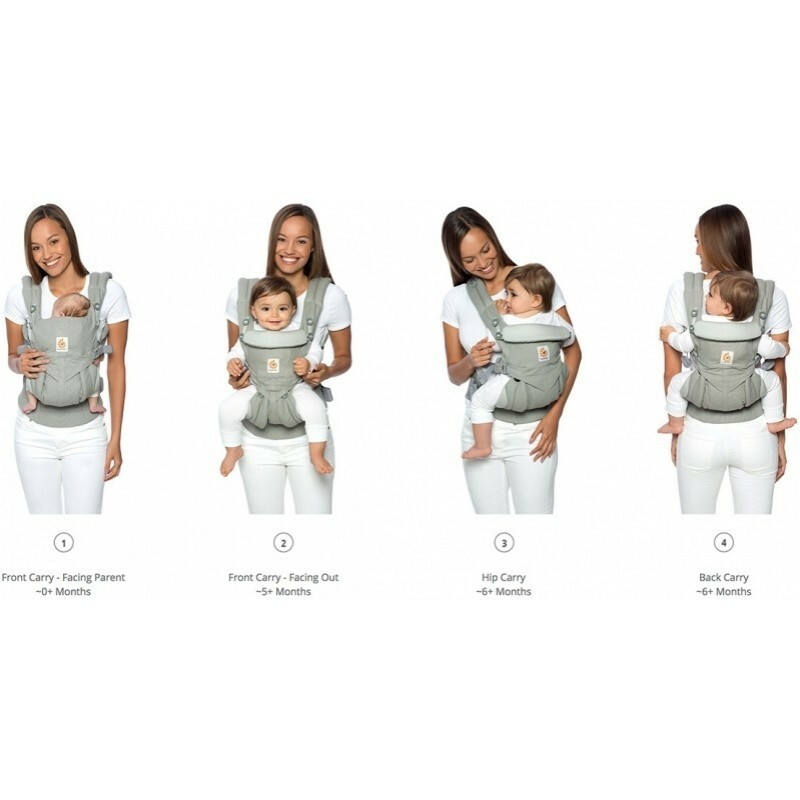 As Ergobaby’s most versatile carrier yet, it offers four carry positions and enables parents to quickly and easily switch baby to face out, or in while on the move. 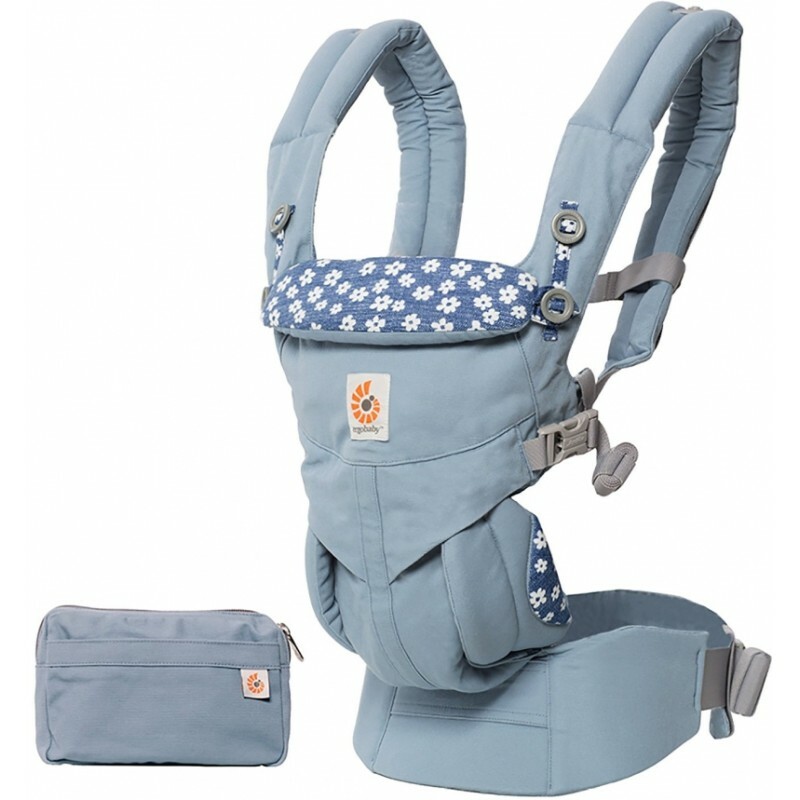 The OMNI 360 Baby Carrier adjusts from newborn to toddler (3.2-20kg), WITHOUT THE NEED FOR AN INFANT INSERT. Flexibility - Accommodates all carry positions: front facing parent, front facing out, hip and back. Adapts to Baby’s Growth - Newborn to toddler (3.2-20kg), no infant insert needed. 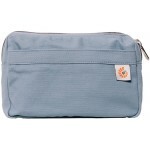 Exceptional Comfort - Longwear comfort with lumbar support waistbelt and extra cushioned shoulder straps, crossable for a snugger fit and easy adjustability. Cushioned, adjustable head and neck support for baby. 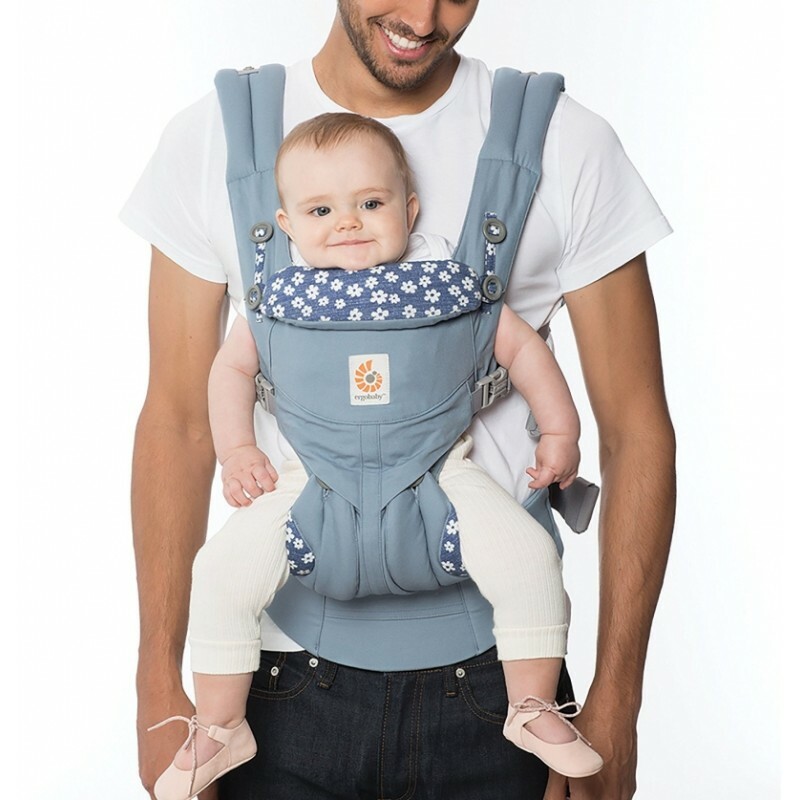 Ease of Use - Easily switch baby to face out or face parent whilst on-the-go. Ergonomic Design - Supports baby in a hip-healthy “M” shape position at all stages and in all positions. Acknowledged as a “hip healthy” product by the International Hip Dysplasia Institute. 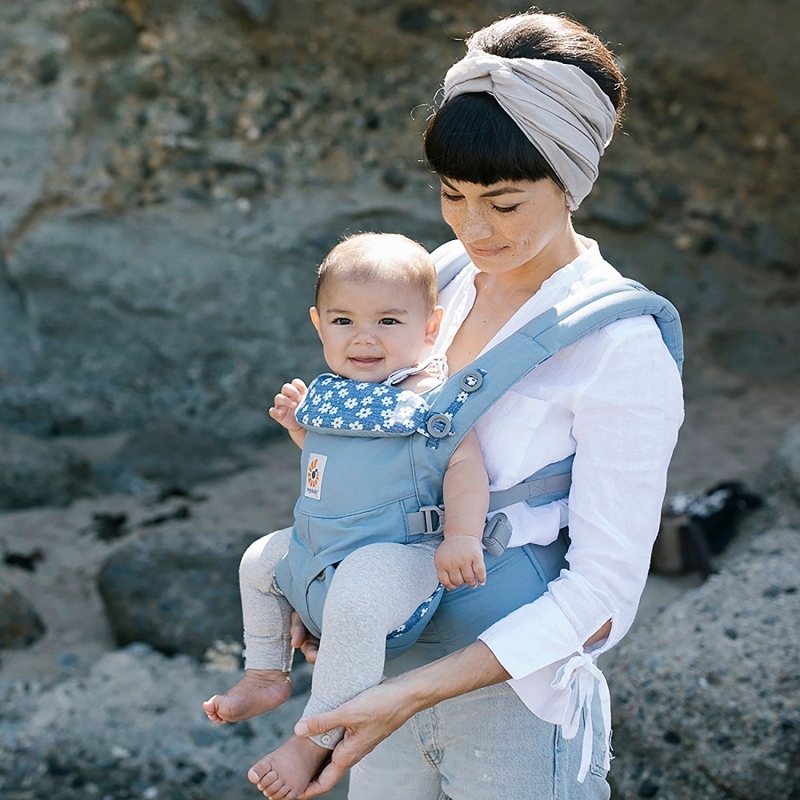 Everyday Convenience - Includes a new large detachable pouch for storage, and a tuck-away baby hood for sun protection (UPF 50+) and privacy, e.g. 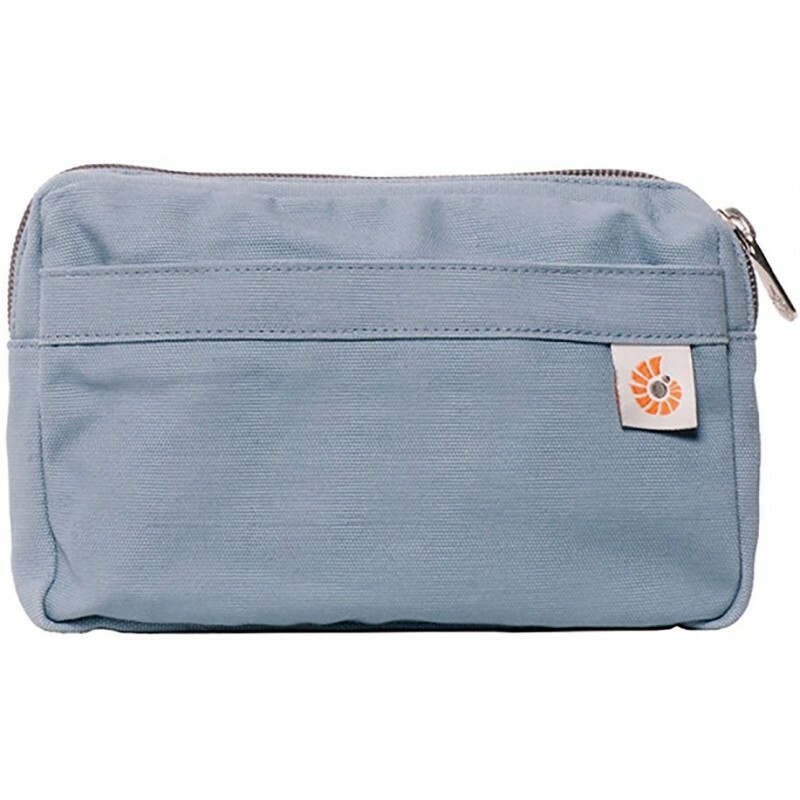 for easy and discreet breastfeeding. Premium Quality - 100% Premium Cotton and machine washable.